READY TO LOOK AND FEEL LIKE YOUR "OLD SELF" AGAIN?You bet I am! I'M READY TO LOOK AND FEEL MY BEST! 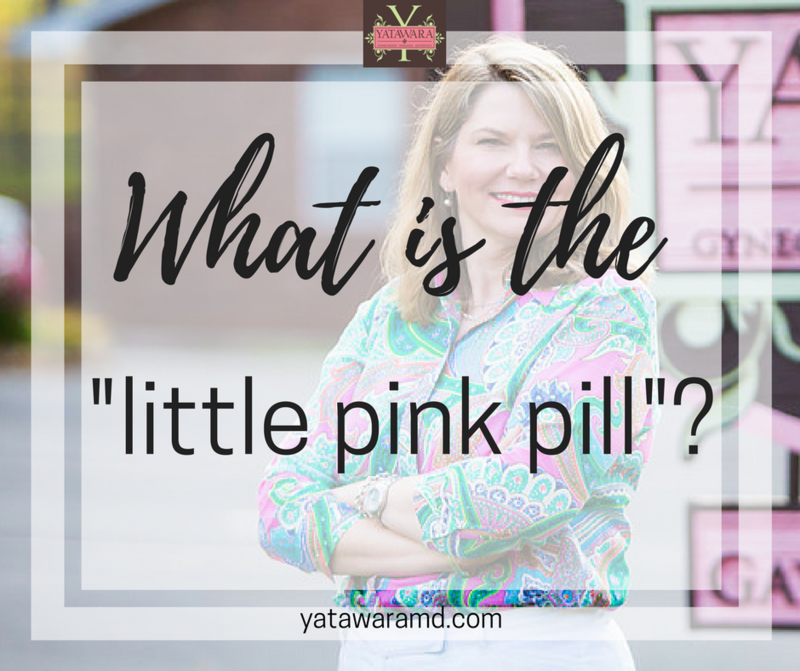 What is the new “little pink pill”? I wanna keep in touch! Yea! I want to stay in touch, too! Now you'll be on my VIP list! And you won't miss ANY news. You'll be the first to know when there's a new post, update, event or special promotion. We take privacy VERY seriously around here. When I walked in the front door of her office, I felt like I had stepped into the most pleasant, relaxing place on earth – bright cheerful colors, comfy furniture, with throw pillows, mirrors, pictures – oh, and a bowl full of chocolate kisses. 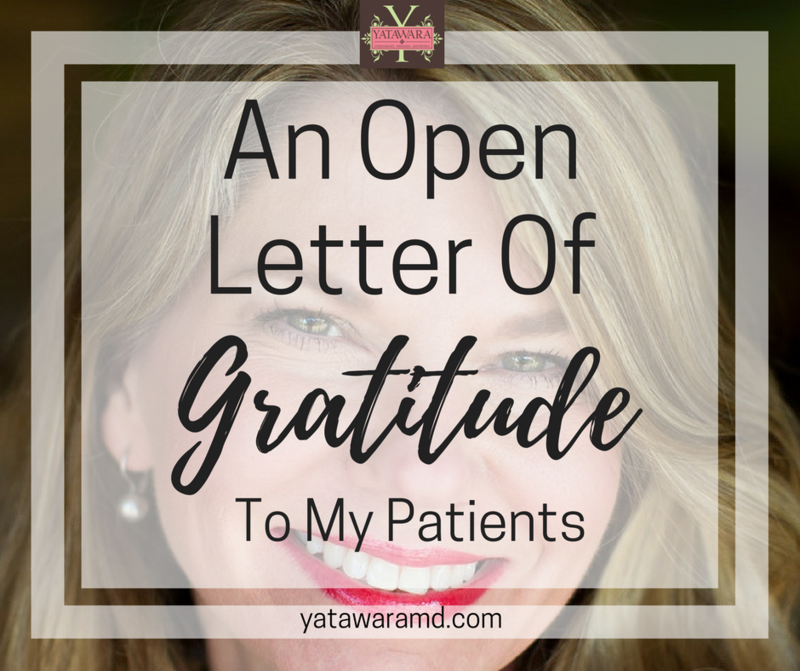 I was immediately greeted by a very nice staff member and, before you know it, I was in a room waiting to see Dr. Yatawara! Menopause doesn't have to be scary. 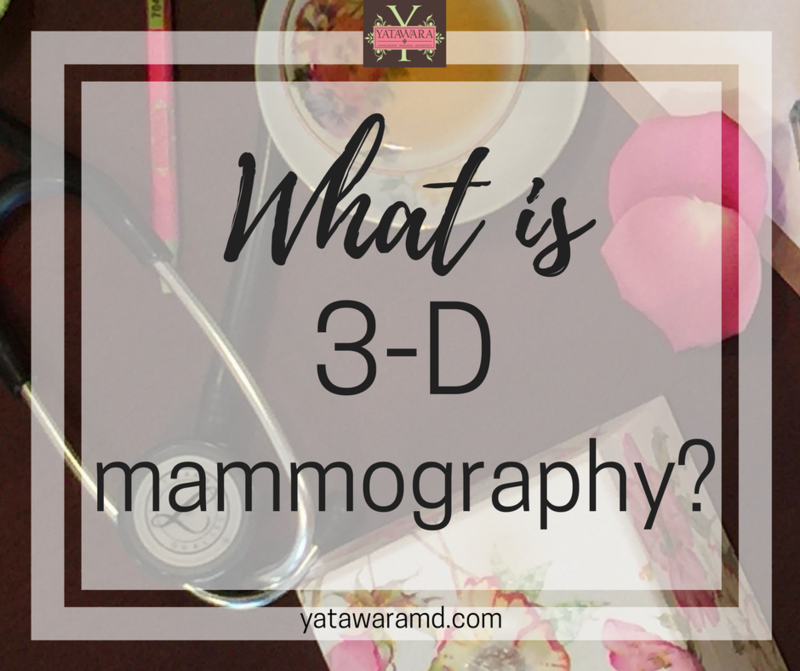 Inside this FREE e-book, I’ll clearly explain everything you need to know about menopause. You'll finally understand what’s happening to your body, why it’s happening and what you can do about it...so you can stop feeling like a hot mess and start feeling like yourself again! 100% Privacy Guaranteed. No kidding.